Thank goodness for mugs, eh? Not only do they give us a practical way to drink hot beverages, they also make excellent gifts for people who are otherwise impossible to buy for. You see, regardless of hobbies, interests, upbringing, and any other factors you'd care to name, just about everybody can appreciate a good mug. Tea, coffee, and hot chocolate are exceedingly widespread pleasures, and even if you're shopping for some kind of freak who doesn't like any of those drinks...well, mugs can hold other things too. Soup, for example. Or alcohol. Perfect for: Comic book fans (Marvel), movie buffs, friends with anger management issues. Perfect for: Overworked colleagues, highly-strung relatives, fire wardens. Perfect for: Star Wars geeks, your dad, other people's dads. Perfect for: avid golfers, sports fans, people who might enjoy running their fingers over that tactile dimpled surface. Perfect for: Comic book fans (DC), vigilantes, bat fetishists. Still searching for that perfect Christmas gift? Visit our Gift Ideas section! Our best-selling grenade mug has a new friend! The grenade mug is one of our favourite items here at Gadget Inspector (we have to keep ordering more because they've sold out), so we're thrilled to report that the charmingly chunky chap has found his perfect partner. The snow grenade mug is rather harder to spot than her green counterpart, but other than that they're a perfect pair. So we're really pleased that our pal the grenade mug has found a Snow White gal to cosy up to in the cupboard. If you and your partner are both avid tea drinkers, getting a grenade mug each is the perfect way to co-ordinate your cuppas! Especially if one of you is Russian. And in case you're wondering what 'Z-517' means...well, we've Googled it, and it seems to be a brand of printer cartridge. We're not sure what that has to do with a grenade-shaped mug, but if you've got any ideas, answers on a postcard. Novelty Mugs for a Colourful Cuppa! 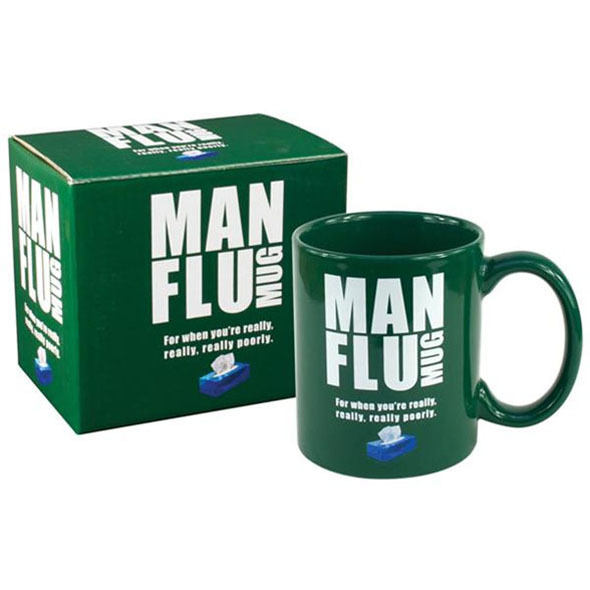 Brighten up your tea break with our great range of funny mugs! Tea freaks and coffee addicts everywhere are sure to love Gadget Inspector's colourful selection of novelty mugs. 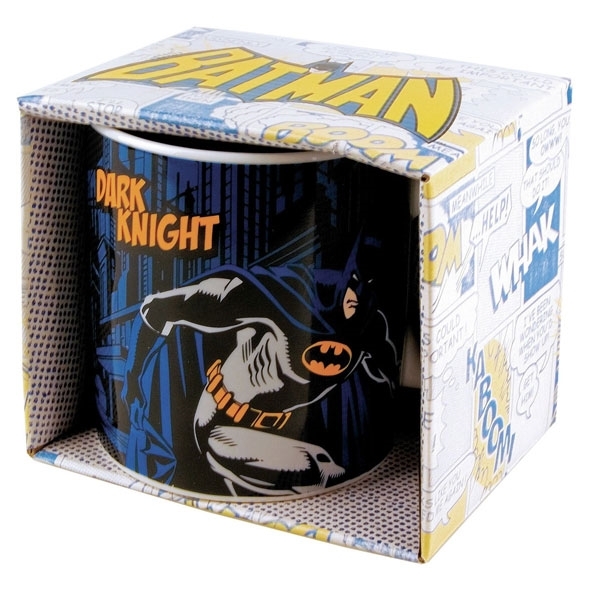 Your morning cuppa will never be the same again! These funny mugs are a great way to brighten up the office, the kitchen, and anywhere else you take tea. Green-fingered tea drinkers will love this flower pot mug [no longer available], while sports nuts who are sick of sub-par gifts are sure to appreciate this golf ball mug. You can flush away the blues with this giant toilet mug [no longer available], or have a blast with out ever-popular grenade mug [no longer available]! 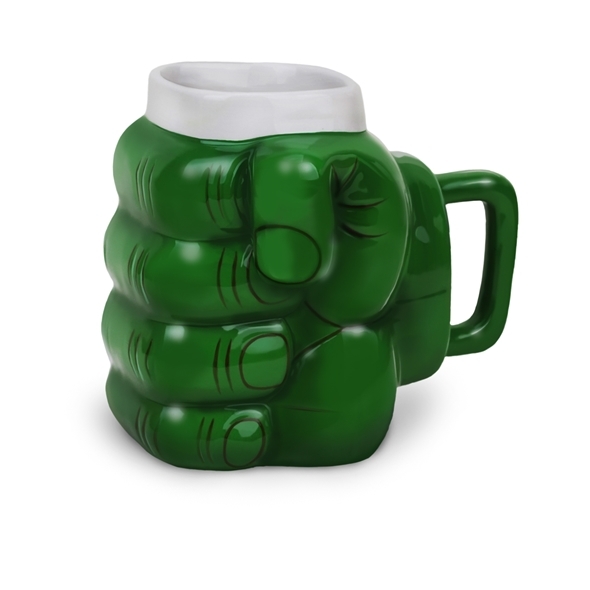 If you're looking for funny mugs, Gadget Inspector is the place to be, We've got all sorts of hilariously creative novelty mugs that are sure to serve up a hot cup of fun. So don't be a mug - grab something fun today!